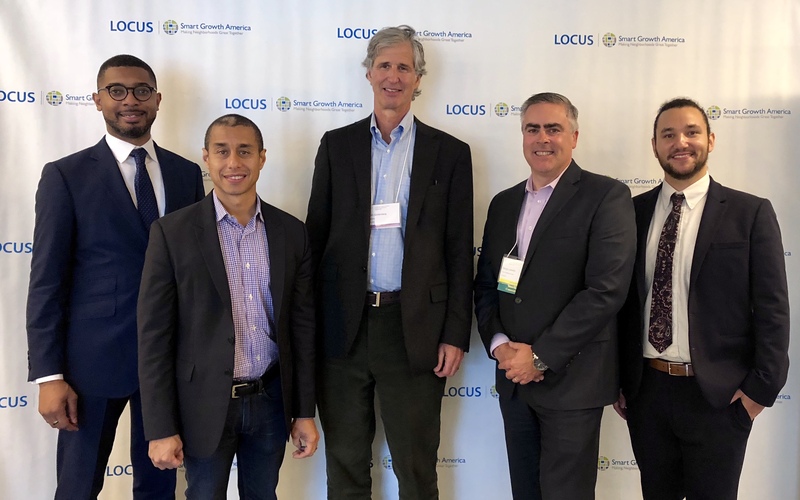 Over 100 developers, planners, elected officials, and community advocates gathered in Boston last week at the 2018 LOCUS New England Leadership Summit to discuss innovations in smart growth and the future of development in New England. Take a look at what attendees were talking about at #LOCUSBoston. At the 2018 LOCUS New England Leadership Summit, the finalists and winners of three awards—Project, Developer, and Partnership of the Year—were recognized. 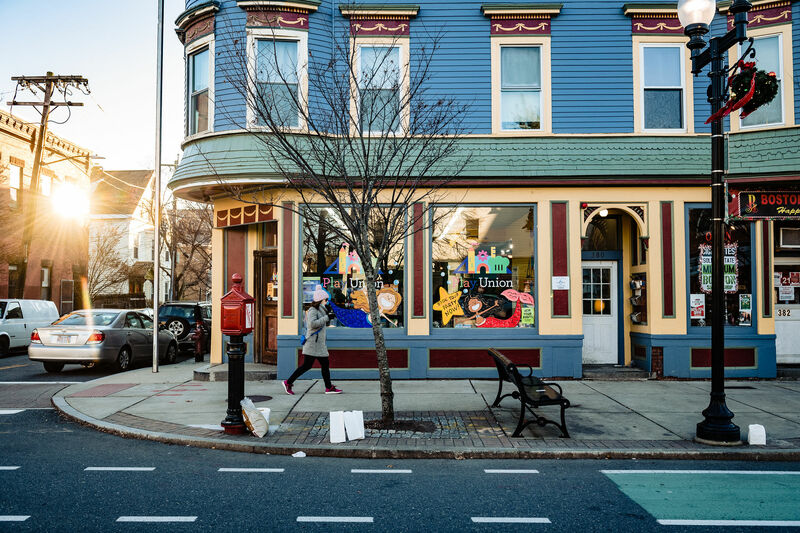 Register today for the 2018 LOCUS New England Leadership Summit, happening October 24, 2018 at the Boston Society of Architects in Boston, MA. LOCUS is pleased to announce the selection of Douglas Landry, AICP, as the President of its Massachusetts Chapter.